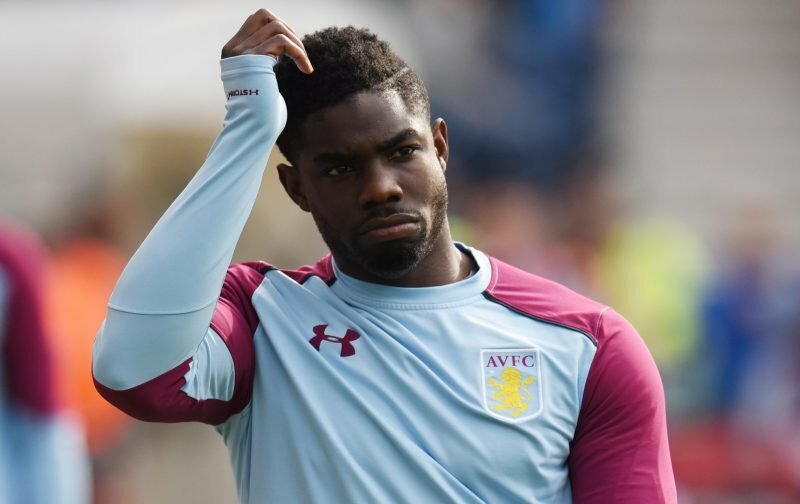 Micah Richards was the subject of vitriol on social media after responding to a tweet from a Manchester City supporter who said “shame it never worked out” in reference to his football career. His debut season at Aston Villa (2015/16) saw the club suffer relegation to the Championship and he picked up a knee injury just two months into the new season that has kept him out ever since. He’s spent the last two-and-a-half years sidelined with a meniscus problem, so it’s fair to say his time at Villa Park hasn’t gone to plan. And given his last three years at Manchester City saw him struggle for appearances and resort to a loan move at Fiorentina, Richards suggesting he’s “fully satisfied” of his career might be a little tone-deaf. The former England international made 246 appearances in all competitions for City, but he only featured 19 times between 2012/13 and 2014/15. He made 31 appearances for Villa in three-and-a-half years and supporters don’t have many good memories of Richards in a Claret and Blues shirt. The only full season he took part in saw the club’s stay in the Premier League come to an end. Richards’ relationship with fans has been soured due to a lack of transparency over his injury. The 30-year-old has barely updated supporters on social media over his progress, so many have believed him to be happy to get paid for not playing. Reports have suggested the ex-City man has been a positive influence around the club. His absence was enforced for medical professionals and he could be retiring this summer as a result. We talked up the prospect of him staying at Villa in a coaching capacity, but there’s no indication that the club have offered him a non-playing role.